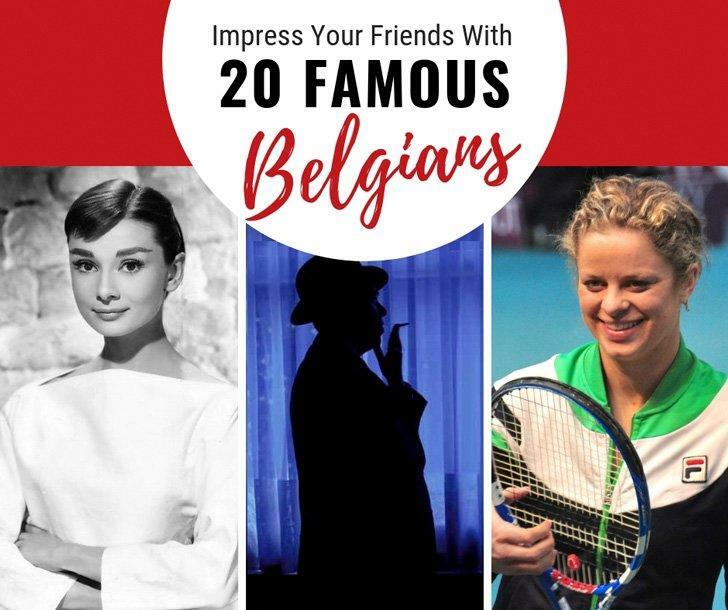 It’s a standing joke that it’s impossible to name five famous Belgians. The people of this tiny county are well known for their modesty and rarely toot their own horns. However, this tiny country has its fair share of significant historical and modern-day heroes from artists to athletes, inventors to actors. Although now there are indications oil painting probably originated in Asia, Jan Van Eyck, of Limburg, is known as the ‘father of oil painting,’ for his mastery of the technique. 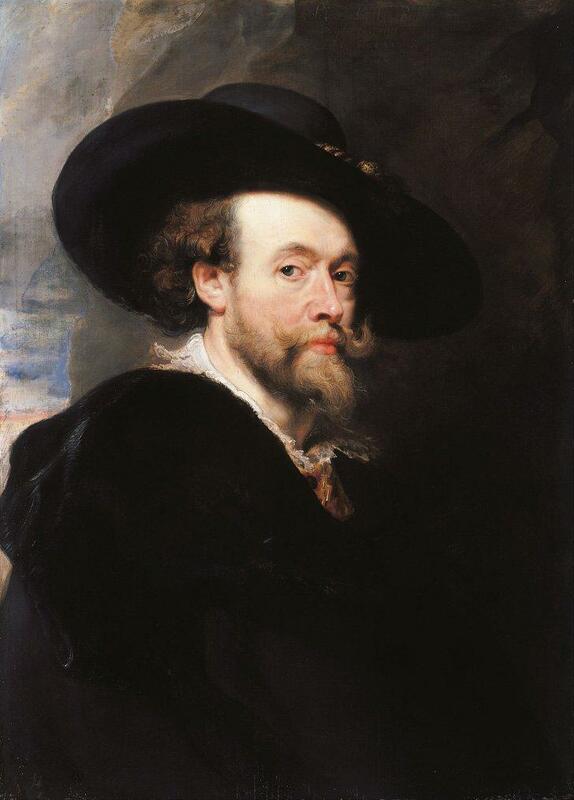 World famous baroque painter, Peter Paul Rubens, was knighted by both Philip IV, King of Spain, and Charles I, King of England. If you know anything at all about Belgian art, you’ll have come across René Magritte and his famous painting of a pipe, The Treachery of Images. The Magritte Museum in Brussels contains some of his most famous works such as The Empire of Light. 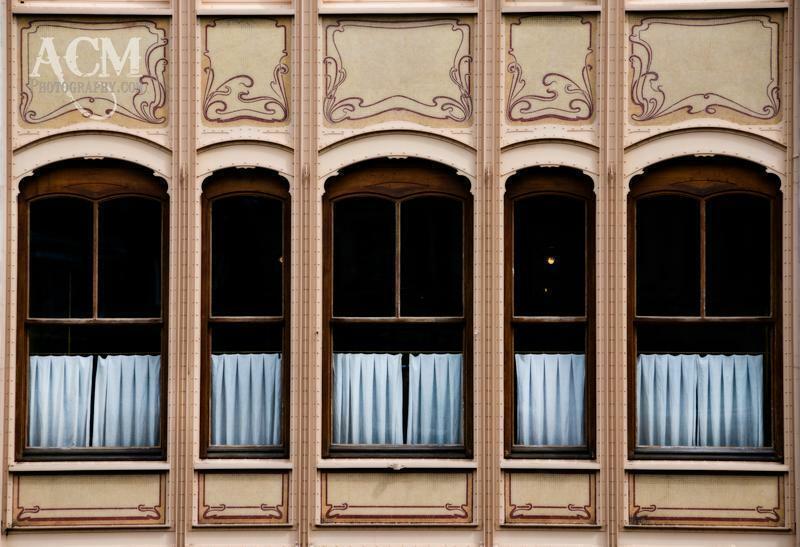 The architecture world owes Victor Horta thanks for his stunning Art Nouveau designs; Four of which are UNESCO World Heritage Sites. The world of music would be very different had Belgian musician and inventor, Adolphe Sax, not created the saxophone. 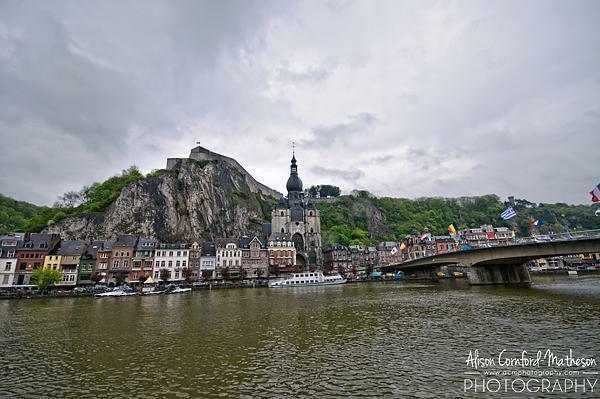 There are tributes to him and his most famous creation in the Walloon city of Dinant. Arguably the world’s most renowned harmonica player is Belgian, Jean ‘Toots’ Thielemans, who became a became NEA Jazz Master in 2009. Legendary on the French ‘chanson’ and pop music scene is Jacques Brel, who sings about his birthplace in his song Bruxelles. 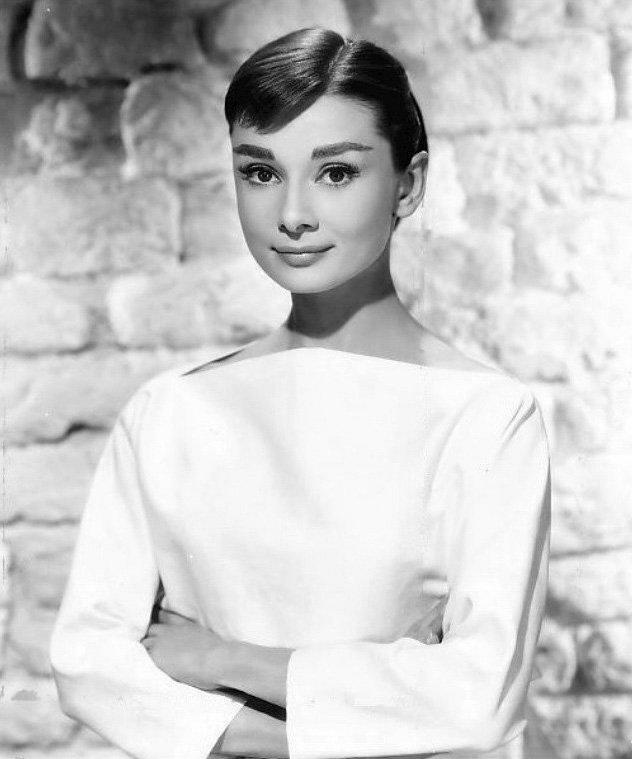 Fewer seem aware of the fact the lovely Audrey Hepburn, of Breakfast at Tiffany’s fame, was born Edda van Heemstra Hepburn-Ruston in Brussels. You can still see the plaque on the house where she lived. If you grew up reading TinTin’s adventures, you probably know his creator, Belgian Georges Remi, as Hergé. 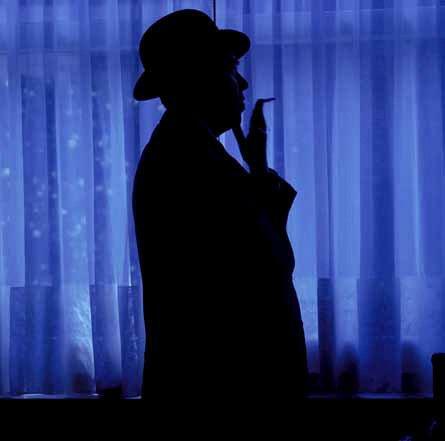 Georges Simenon, is one of Belgium’s most prolific authors, with his world-famous detective series about Commissaire Maigret, of the Paris police. One of Belgium’s best-loved sports is cycling and Eddy Merckx, the five-time winner of the Tour de France, is the national hero. 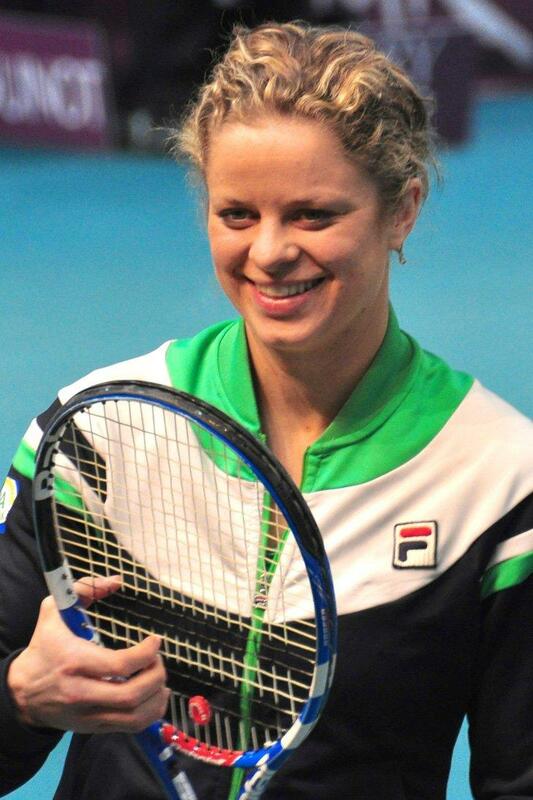 Tennis lovers know Belgian star, Kim Clijsters, who was ranked number 1 in the World, in both singles and doubles. Belgian Roman Catholic Priest, Georges Lemaître, proposed what he called the ‘hypothesis of the primeval atom’ which would later become known as the Big Bang theory of the origin of the Universe. Another man of the cloth, Reverend Julius Nieuwland, created the synthetic rubber that led to the invention of neoprene by DuPont. Collectors have Belgian, Leo Hendrik Baekeland, to thank for the design of the early plastic, Bakelite. Belgian bacteriologist, Jules Bordet, developed the first vaccine against the whooping cough virus as well as the Wassermann test for syphilis. 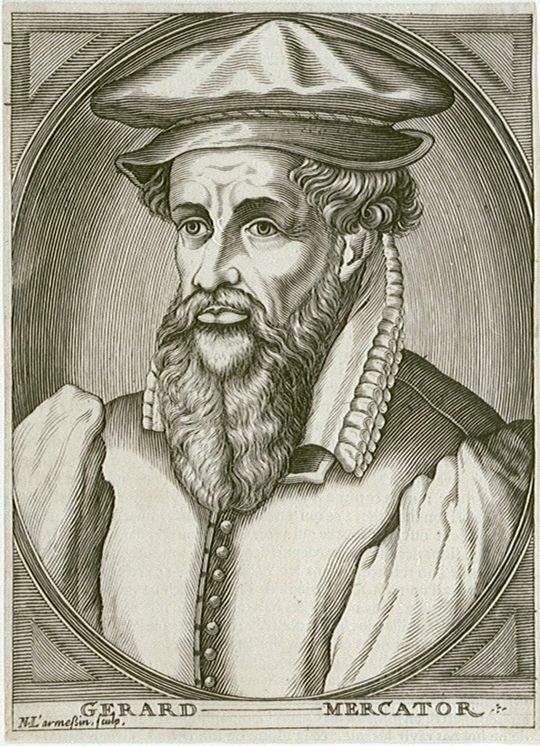 Flemish cartographer, Gerardus Mercator, devised a technique to produce globes and is remembered for the Mercator projection world map. The Fortune 500 company CEO and fashion designer Liz Claiborne, was born Elizabeth Claiborne Ortenberg, in Brussels. In 2005, the New York Times described Belgian fashion designer Dries Van Noten, “one of fashion’s most cerebral designers.” His eccentric style is world famous. 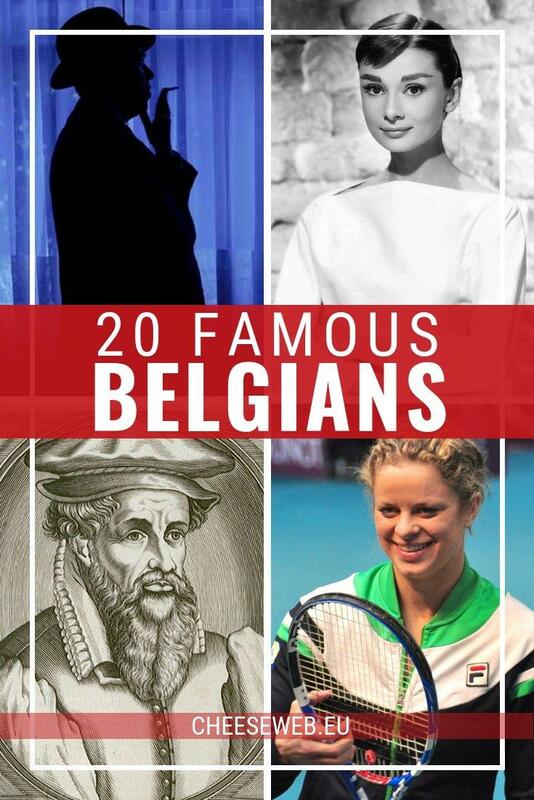 Although I’ve listed 20 of my favourite famous Belgians here, there are many, many more. You can discover others at Wikipedia’s List of Notable Belgians. Want to learn more Belgian trivia? 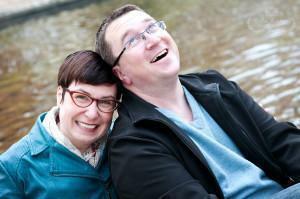 Check out our post 40 Fun Facts About About Belgium.